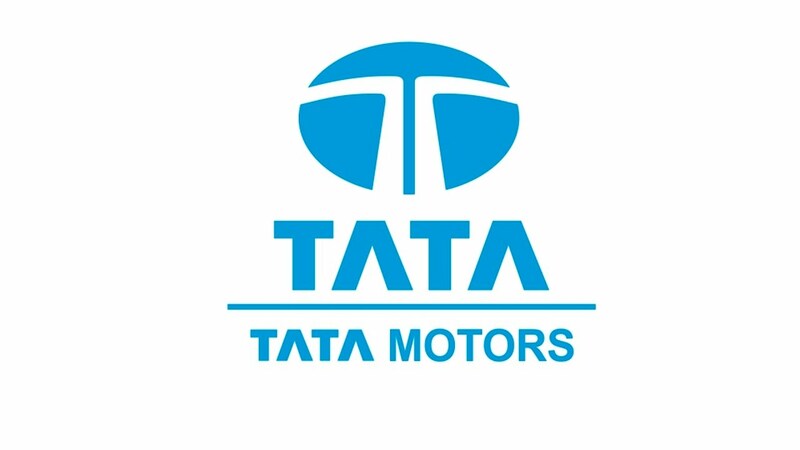 Tata Motors Ltd., the owner of Jaguar Land Rover has apparently restarted talks on the sale of a stake in its engineering unit, just months after a deal with American private equity firm Warburg Pincus was called off. 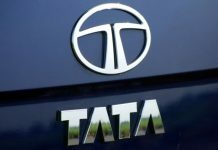 The carmaker company has initiated preliminary discussions with a private equity firm which has expressed interest in buying a stake in Tata Technologies Ltd., an anonymous source said. Last year Warburg Pincus had agreed to buy a 43% stake in Tata Technologies for about $360 billion. The company had planned to buy about 30% of its stake from Tata Motors, as well as the entire 13% owned by Tata Capital Ltd. However, in February this year, the deal was called off due to delays in securing regulatory approvals and a decline in Tata Technologies performance, according to a statement issued by Tata Technologies at that time. 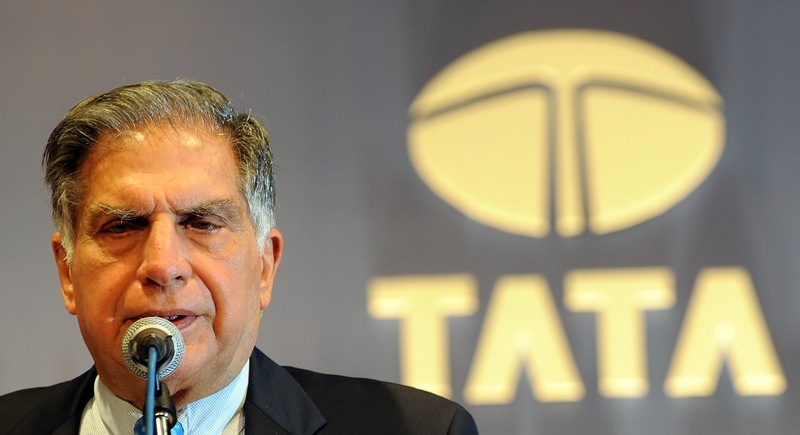 The proposed stake sale to Warburg was the first big divestment announced by Tata Motors since N. Chandrasekaran took over in February as chairman of Tata Sons Ltd., and some of its group firms, including Tata Motors. If the deal would have taken off, the transaction would have helped Tata Motors clear its debt. The company’s consolidated debt (including that at UK subsidiary Jaguar Land Rover Automotive Plc) stood at Rs 79,323 crore at the end of fiscal year 2016-17. 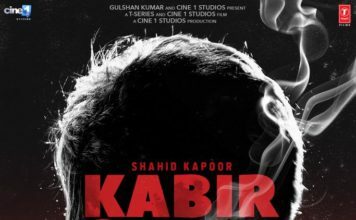 In 2017, Warburg made several investments in Indian companies such as a $350 billion investment in Airtel DTH and $120 million investment in multiplex firm PVR Ltd.
Tata Motors is also planning further disinvestments after selling a stake in Tata Technologies. According to its annual report, it has classified it’s investment in Tata Hitaichi Construction Machinery as on hold for sale. It also has holding in fellow group companies Tata Steel Ltd. And Tata Chemicals Ltd. 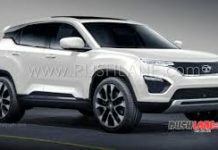 However, when asked to comment, a representative for Tata Motors said the company has nothing new to share. A spokeswoman for Tata Technologies didn’t immediately respond to emailed queries sent by multiple sources. Tata Technologies provides outsourced design, research and development services to automotive, aerospace and industrial machinery industries. 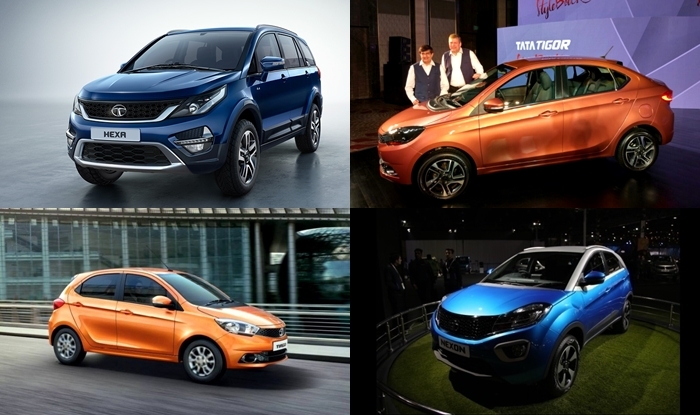 Tata Motors owns 72.3 percent of the company, as stated in its annual report.